Bay Area Concretes was brought in to do custom concrete floor work for the interior of this custom designed home overlooking the ocean in Muir Beach California. BAC also did work to the outside adding custom blue concrete flatwork. Several of the images (shot by Ceasar Rubio Photography) in article include BAC work. 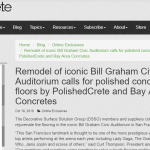 The article was published on the San Francisco Chronicle’s website SFGate. The residence is owned by Laurel Simes and Bill Levin as was a transformation of a small “hippie house” to a 4,000 sq. ft. plus modern home designed by architect Jerry Kler and built by Matt Lombardi of Caletti Jungsten Contractors. 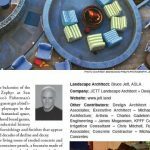 Bay Area Concretes, Inc. are decorative concrete artisans that have installed more than 18 million sq. ft. of decorative concrete in northern California over the last 50 years. 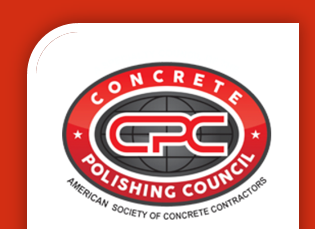 Through their PolishedCrete division, they have installed over a million square feet of polished concrete flooring throughout California, Nevada and Idaho.